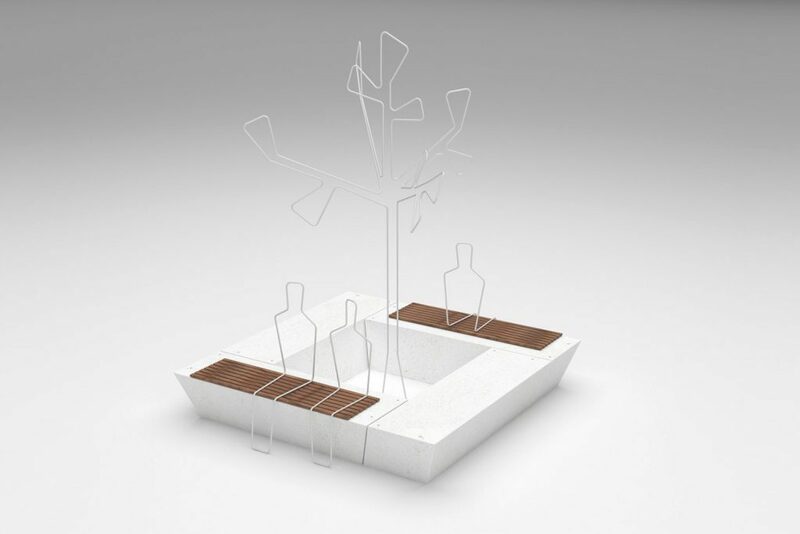 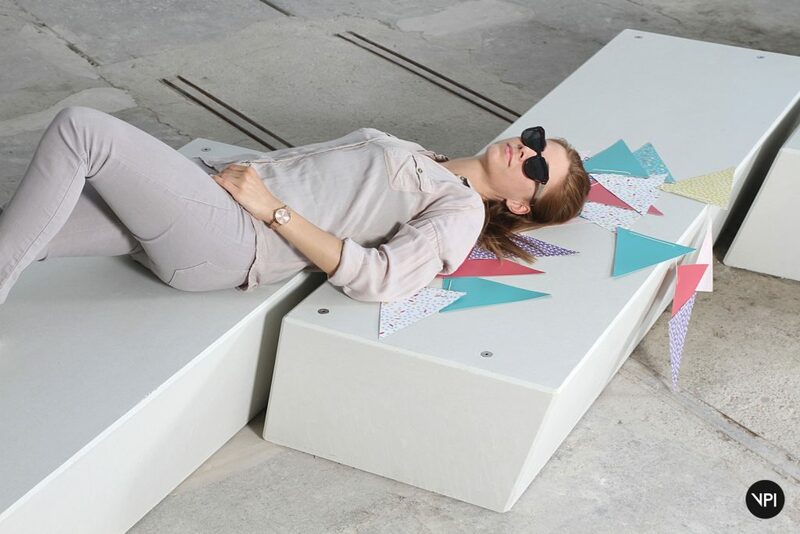 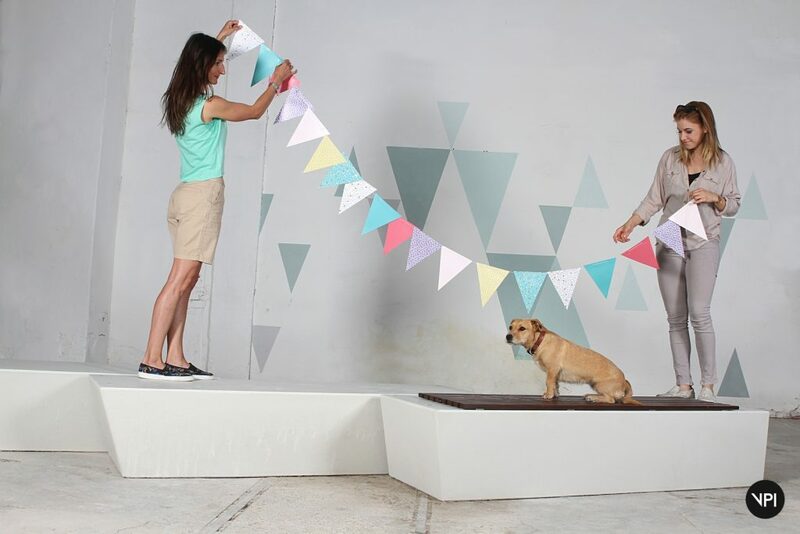 The TWIST system is a convenient and comfortable seat wall as well as a fun-filled game for the designers of public spaces. 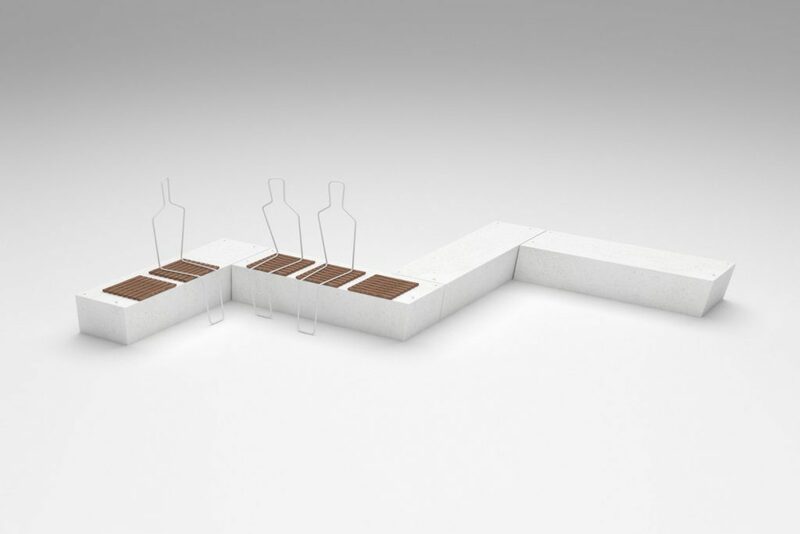 The different combinations of its three units offer many possibilities. The units leaning to the right, left or both directions can be arranged in a straight line, curved or even overlapped. 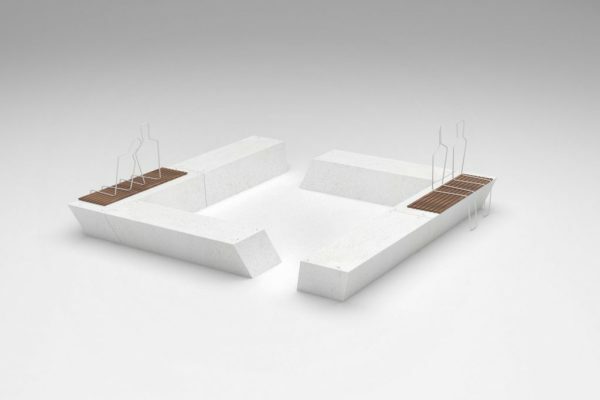 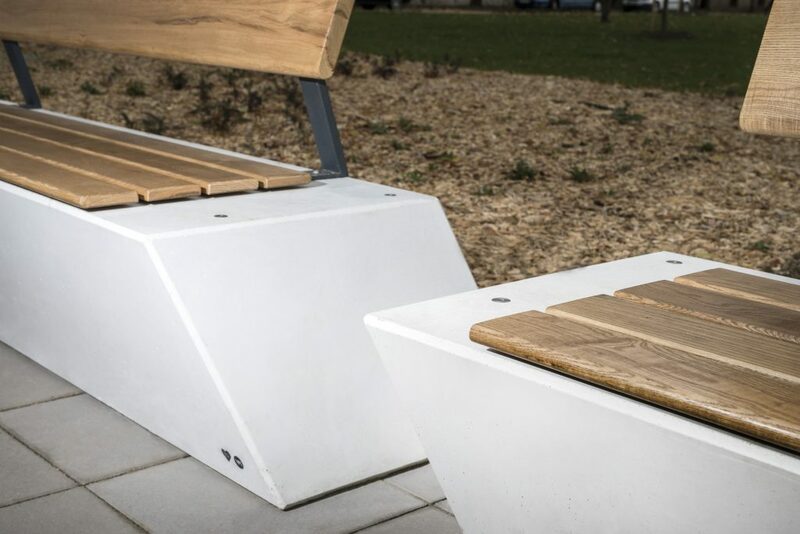 They can be used to create retaining walls or boundaries that not only separate and support different-sized fillings or green areas, but also function as backless benches. 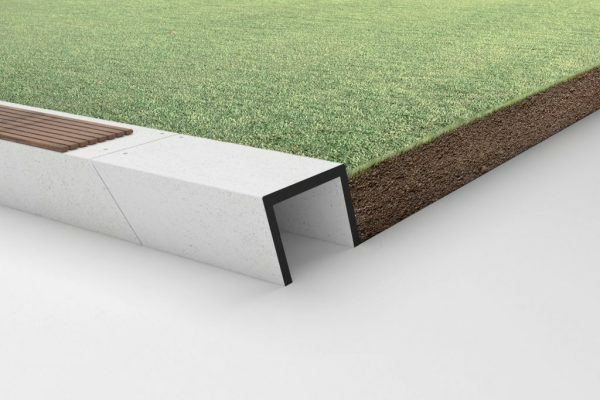 Thanks to its many placement possibilities, TWIST is suitable to almost any installation site, should you need a fence, a longer retaining wall or a boundary. 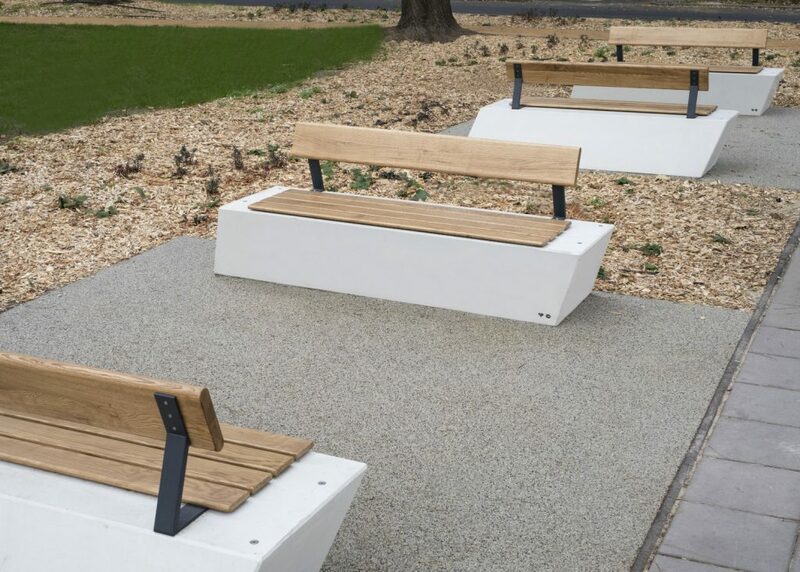 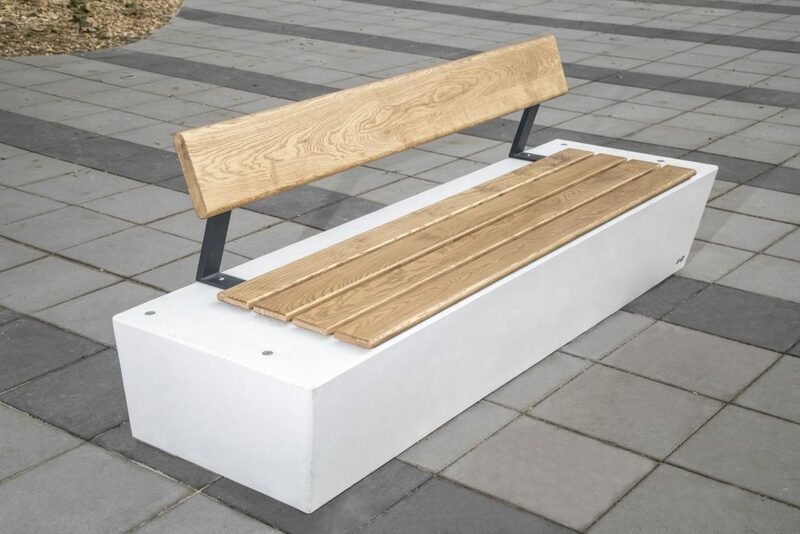 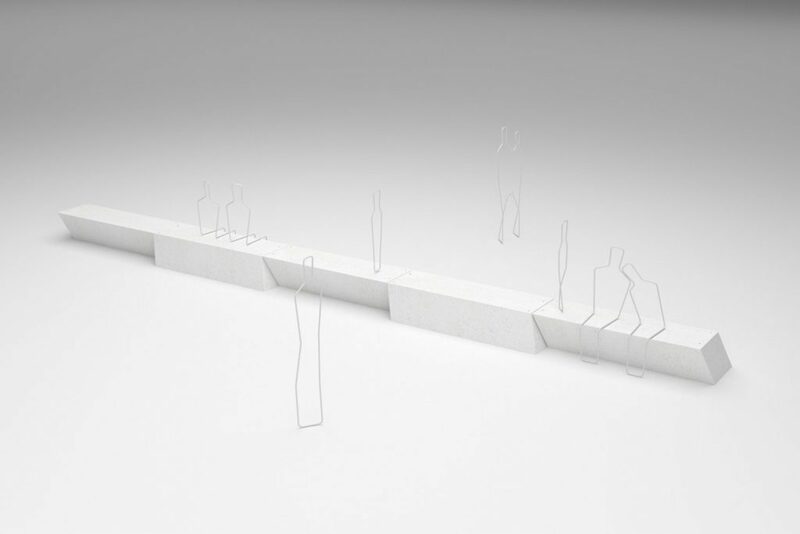 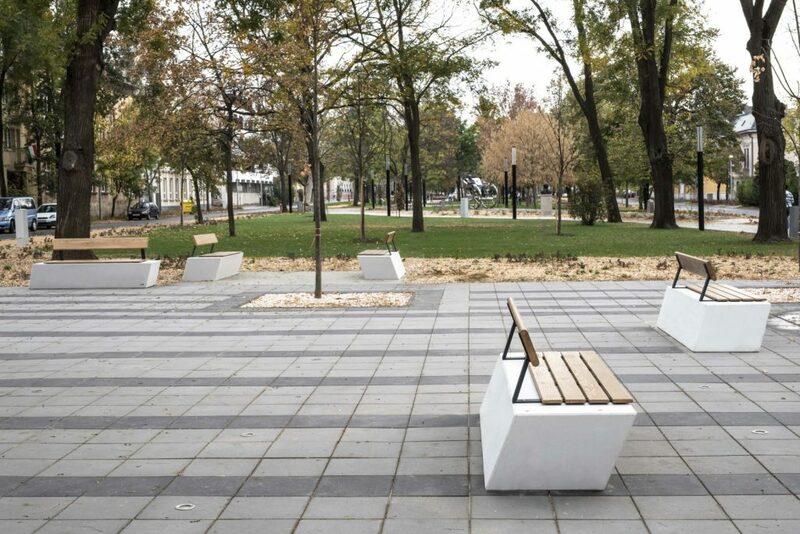 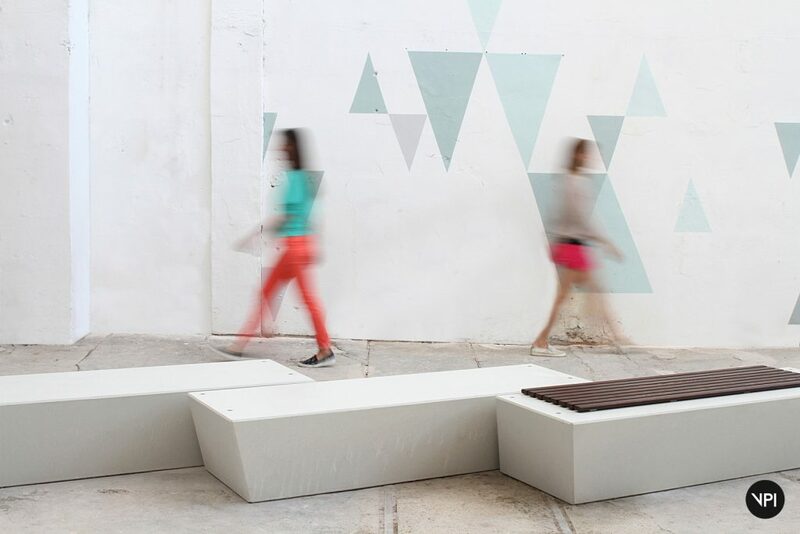 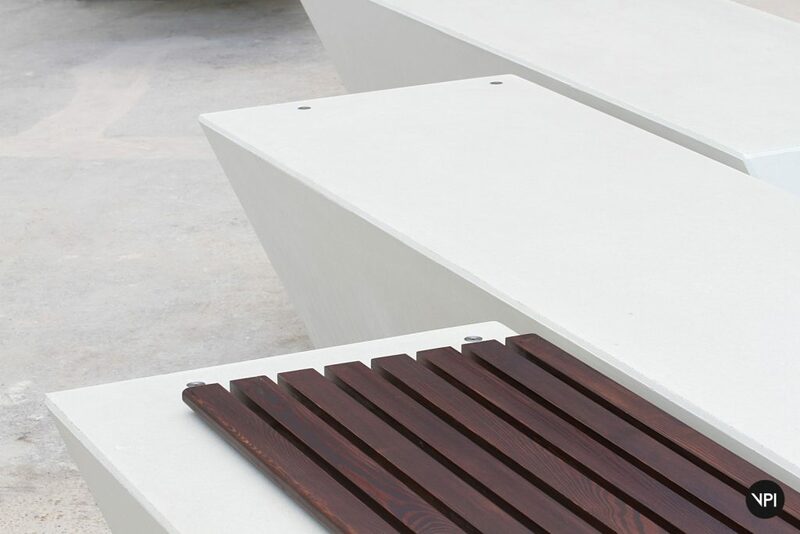 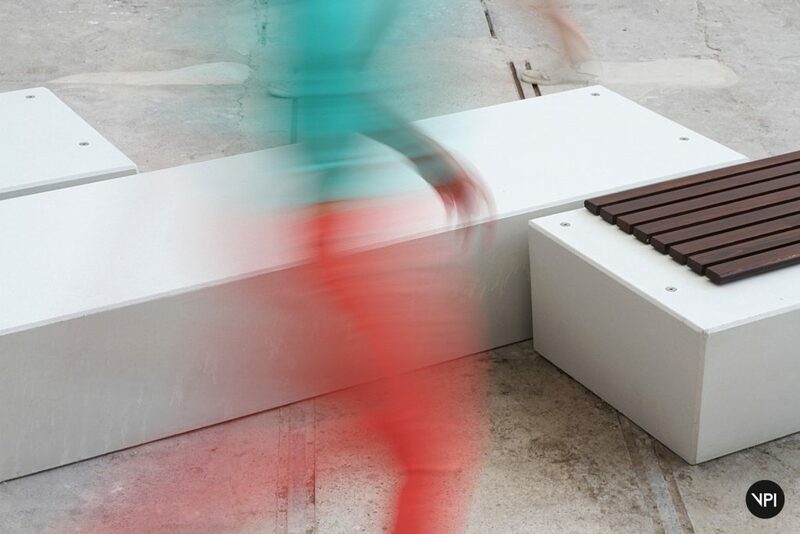 As a stand-alone concrete bench installed individually or in groups, it can be a central element of walkways or squares. Due to its lifting points, installation is simple.